Skin feels clean and smooth. 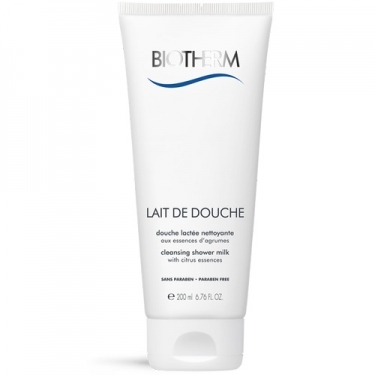 Lait De Douche is a hydrating shower milk infused with olive oil extract, moisturizing agents and vitamin E.
Lather and apply over wet body. Rinse off thoroughly.